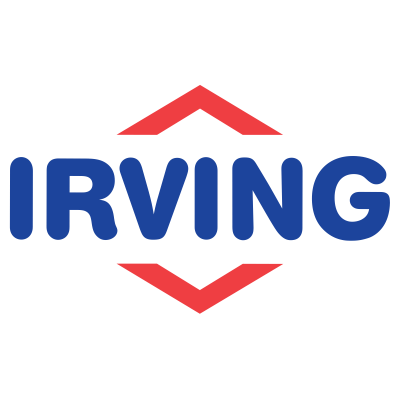 Irving is a regional refining and marketing company serving customers in Eastern Canada and New England. We offer challenging and rewarding employment opportunities throughout our company and are always seeking committed and talented people to join our team. We are currently seeking a professional Oil Burner Heating Technician(s) to join our team in Kentville, NS. Diagnose system problems by completing steps required during inspection, including checking gas flow, thermostats, heat flow, and insulation etc. Dual license (Oil and Gas) an asset.